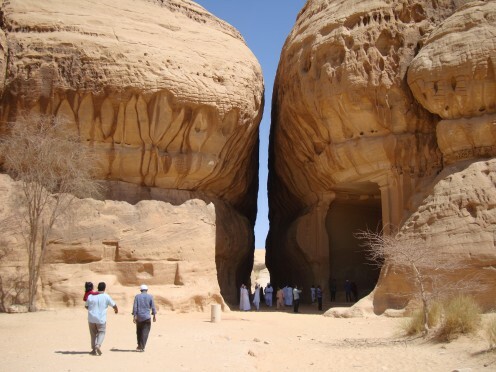 Madain Saleh is a pre Islamic archeological site located in Al Ula near Madinah, Saudi Arabia. 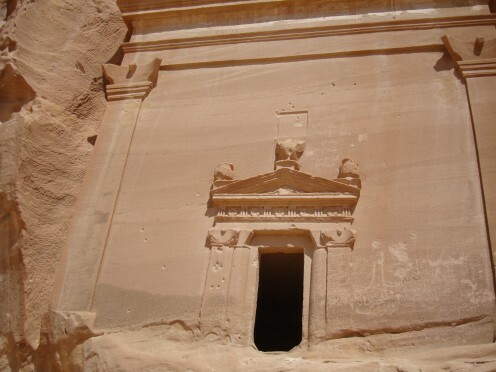 Madain Saleh is Saudi Arabia first archeological world heritage site. 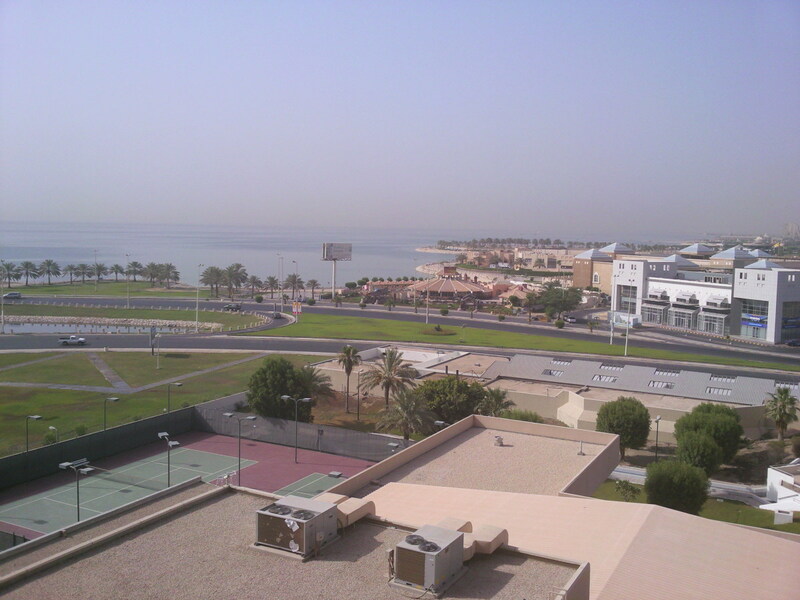 Madain al Saleh is called Al Hajir by local population which is the right name of palace. 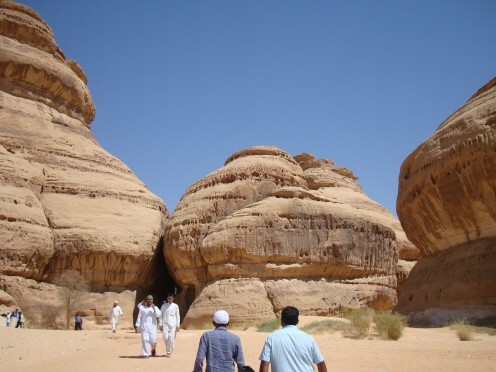 Madain al Saleh has about one hundred thirty tombs that spread over one hundred thirteen kilometer. The people who resided this place called Koran. 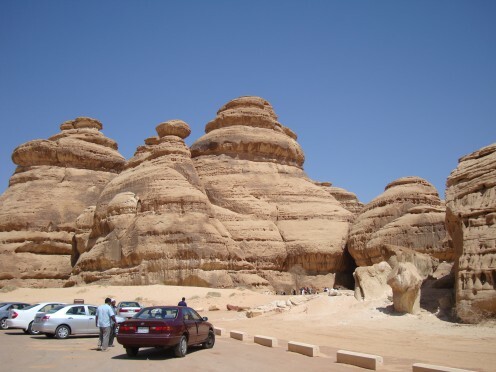 Important strategic location has made Madain Saleh to become the capital of Nabatea and an important social and culture center of past Nabatean era. 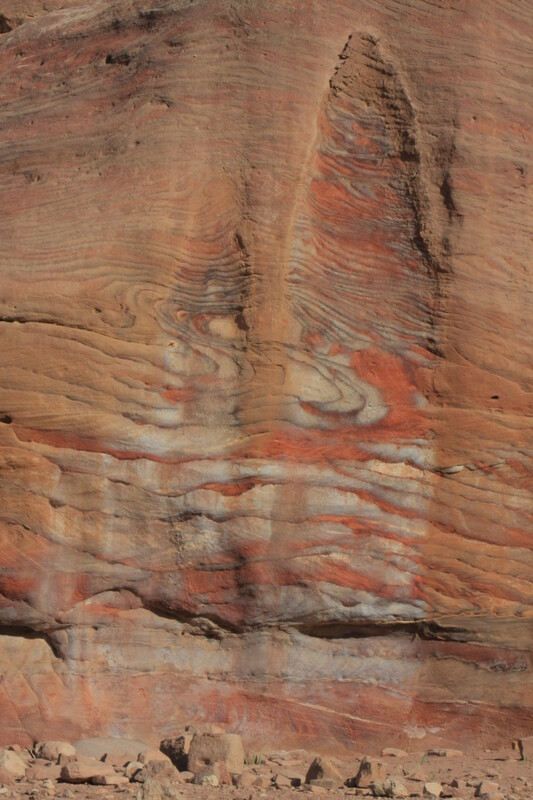 The Nabatean area was linking to past great Arabian peninsula, Iraq and Syria civilizations. 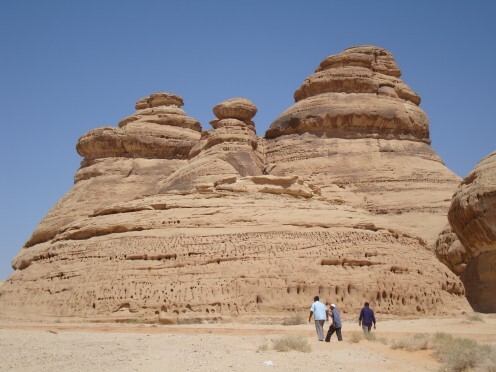 According to several researchers Nabateans were the first to settle in Madain Al Saleh or Al Hijr and they were the original architecture of Madain Saleh. 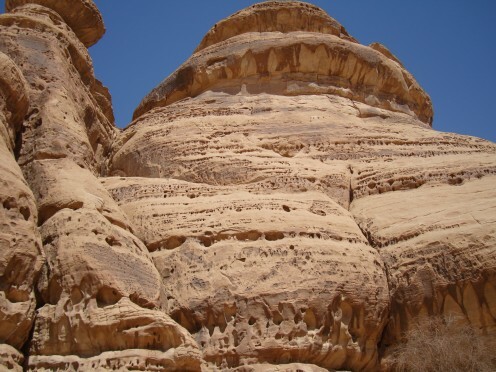 According to researches Nabateans found a large kingdom and its capital was Petra located north of Madain Al Saleh. 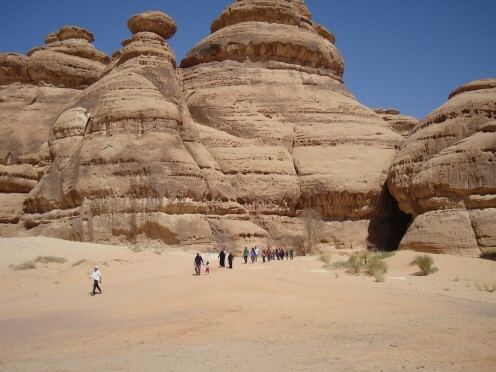 Through Nabateans remains found in Madain al Saleh researches can determine the age of old Nabateans regime as it starting from the beginning of the first century BC. 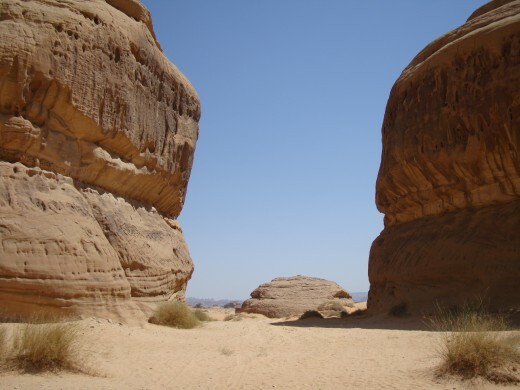 Ancient Nabateans regime faced many economic and political challenges particularly from the Roman empire. Main success of Nabateans was presence of the best architecture skills of the past they were able to change course of water through net work of canal and pits and used it according to their demands and wishes. 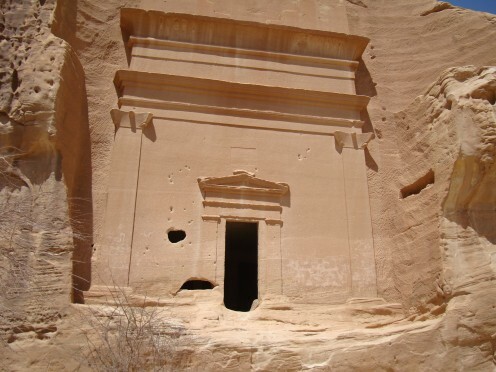 The remains of Madain al Saleh are great example of great architecture of Nabateans era. More than one hundred thirty one tomb found in different locations in different colors, size and shape. Some of them very large like several story building and some of them very small like small house. Despite very long span of time some of tombs are still in good condition and we can see amazing architectural art of past Nabateans era. According to researchers some of these places destroyed by earthquake.